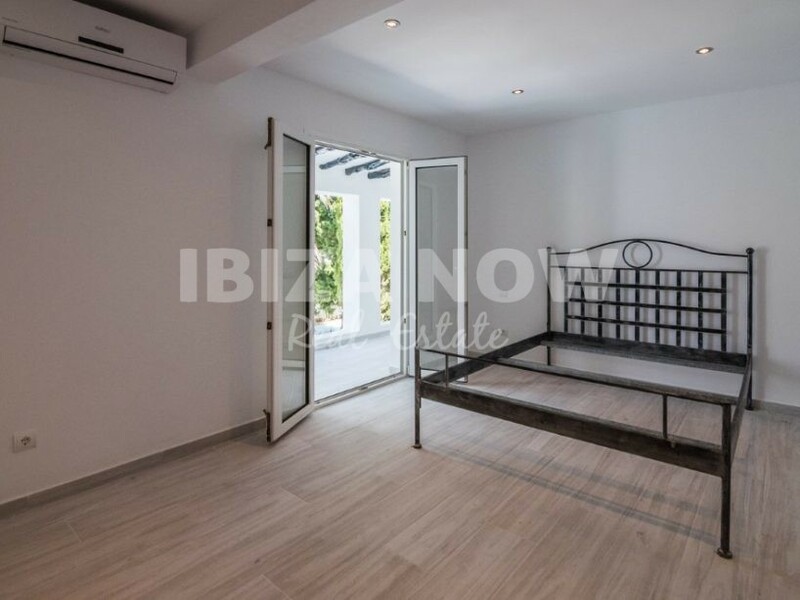 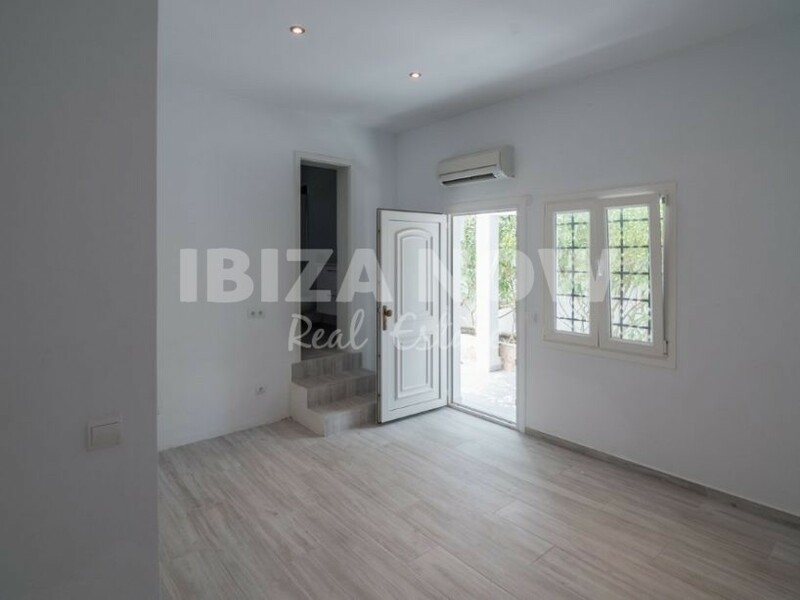 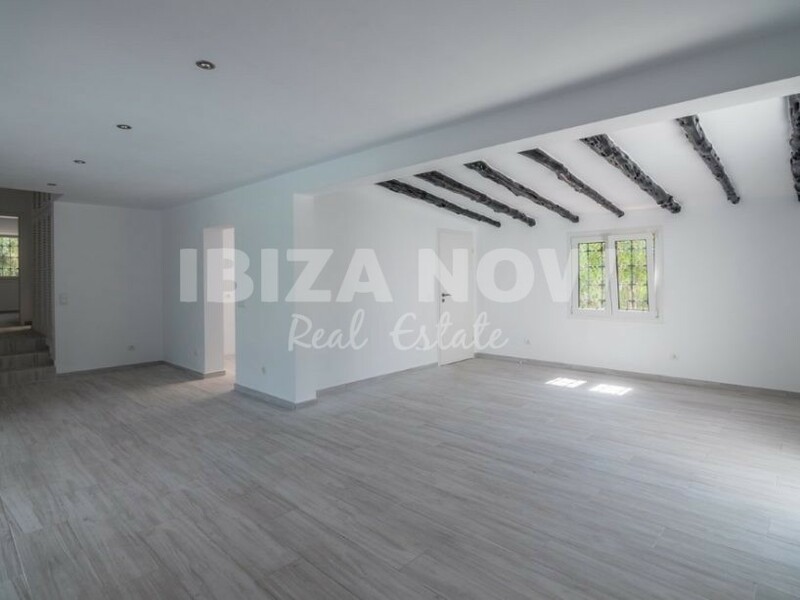 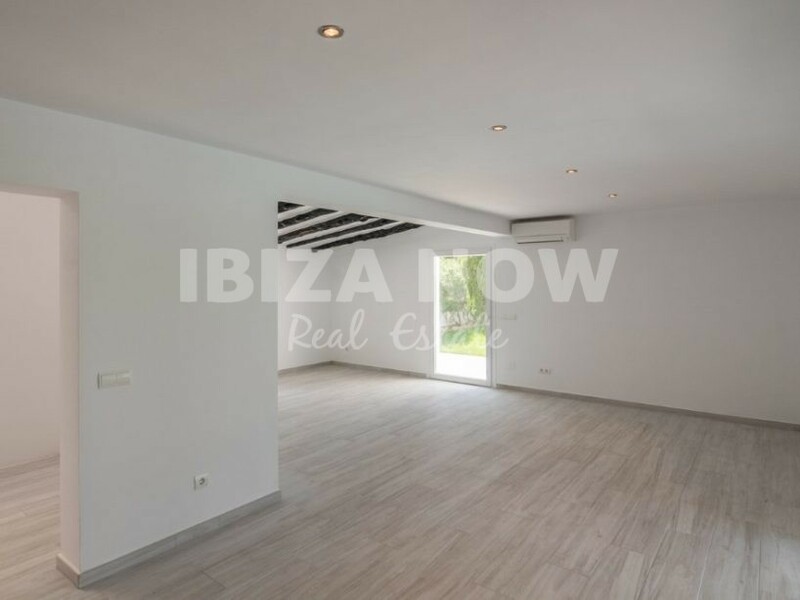 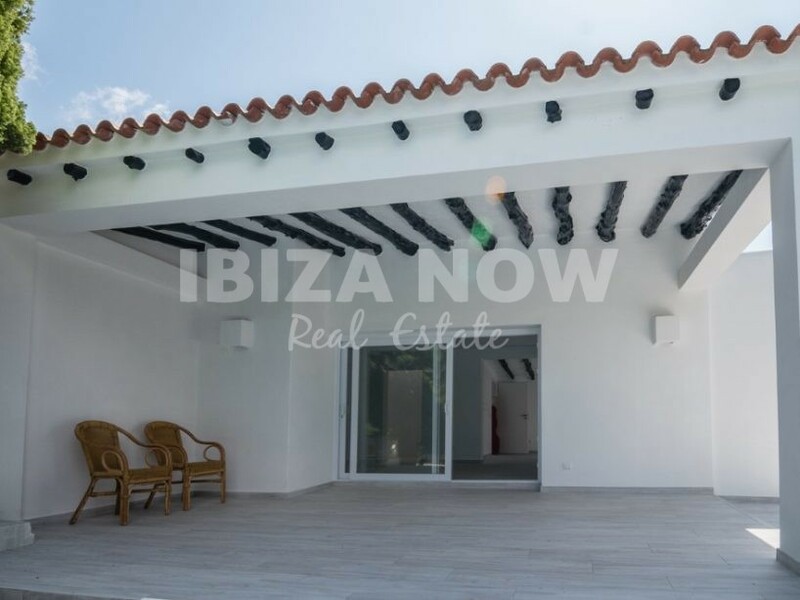 Nice 3 bedroom villa for sale in Benimussa, Ibiza. 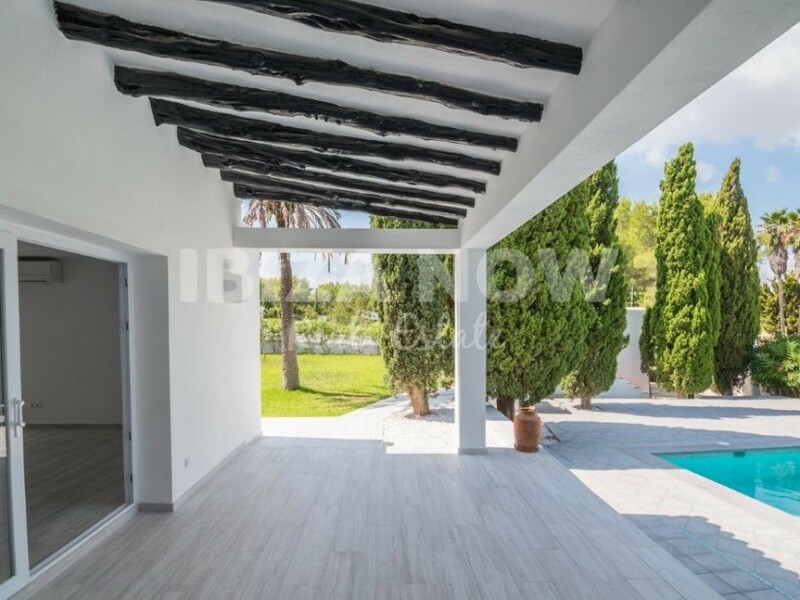 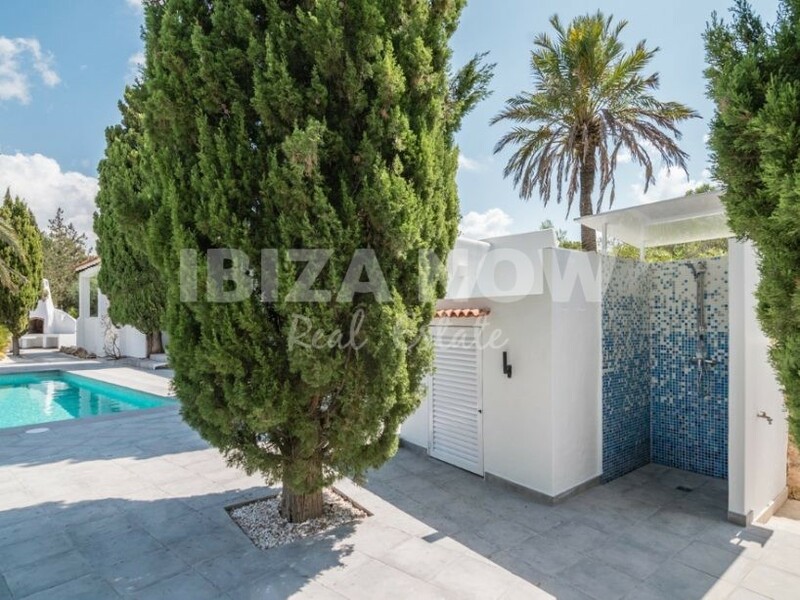 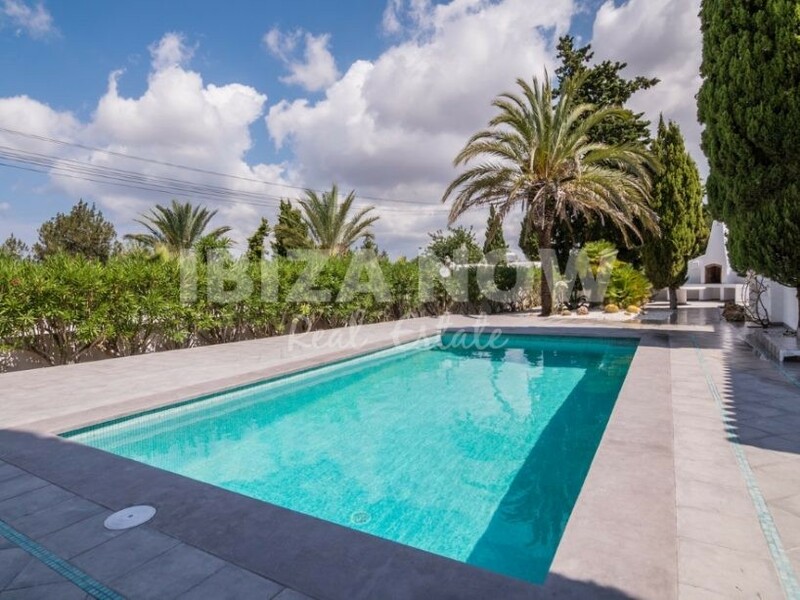 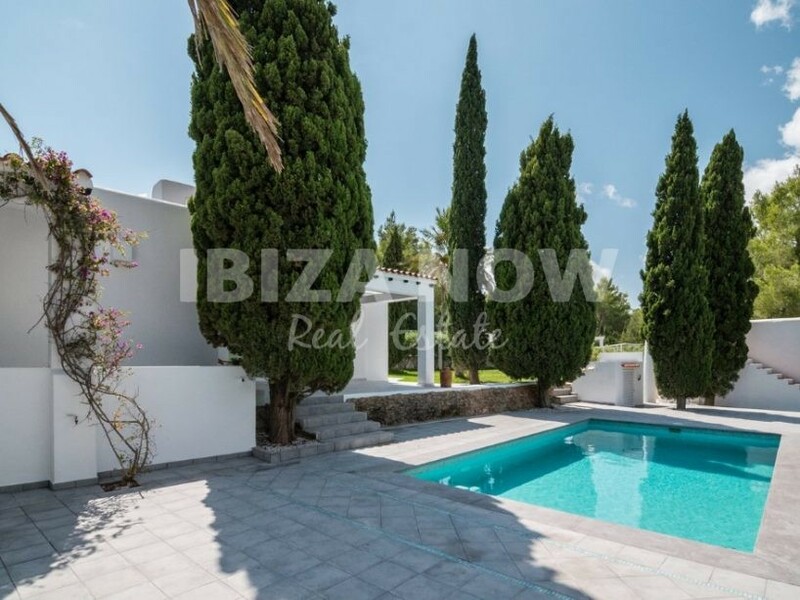 This recently renovated 3 bedroom villa is located in a quiet area close to Ibiza. 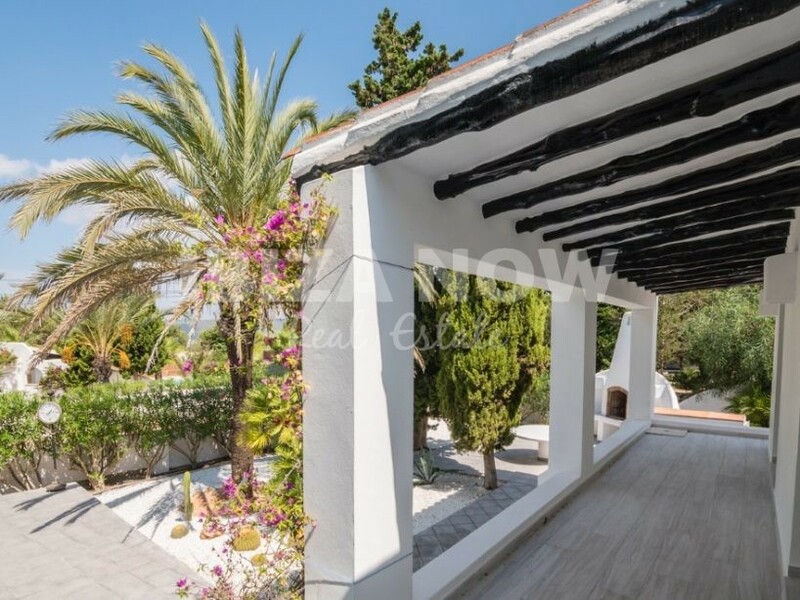 Built on a plot of 1070m2 and with 213m2 constructed, this house is a great holiday home or perfect for all year round living. 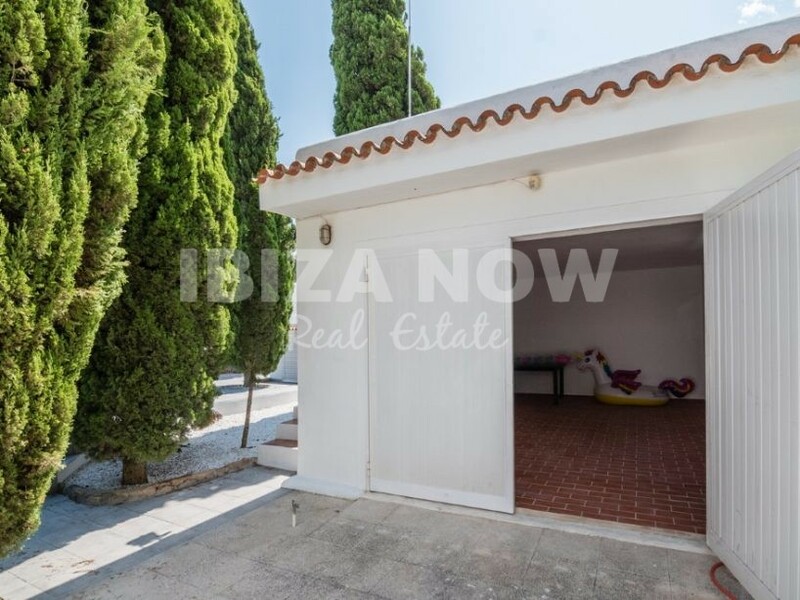 The garage counts 28,47m2 and can be converted into another bedroom if needed. 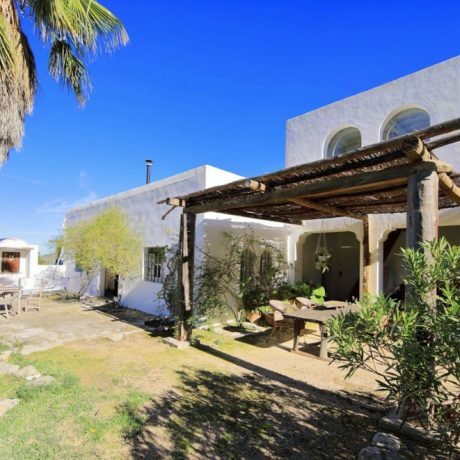 There is a large living dining area with original wooden Sabina beams, good size bedroom, one of which has an individual entrance and several terraces around the house. 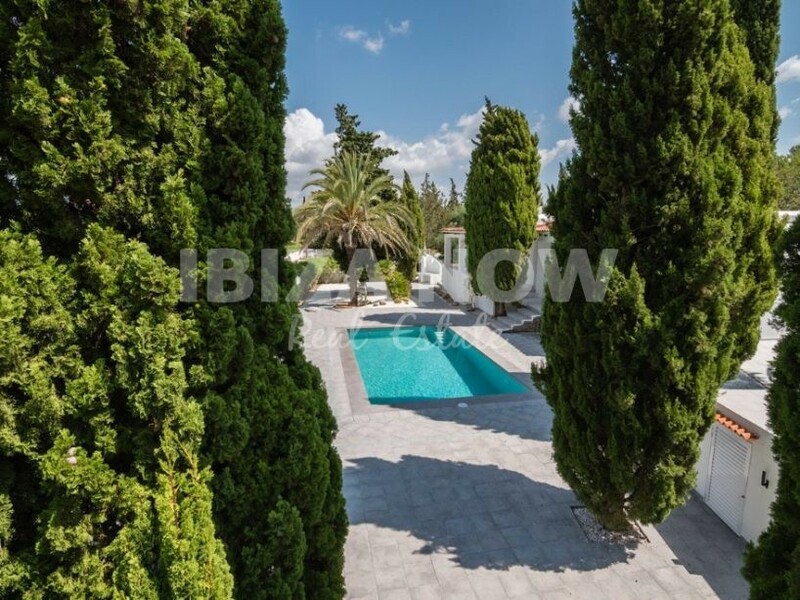 As for the outside area, there is a lovely mature garden with beautiful cypresses, a good size swimming pool with outdoor shower and a BBQ area. 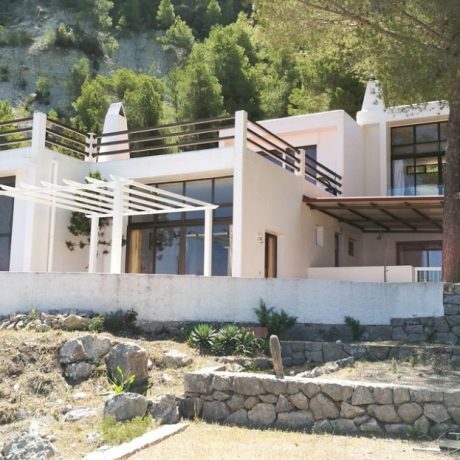 Furthermore, the house has air conditioning, underfloor heating in the bathrooms and sprinkling system for the garden.